Designed for products requiring ESD electrostatic discharge protection. 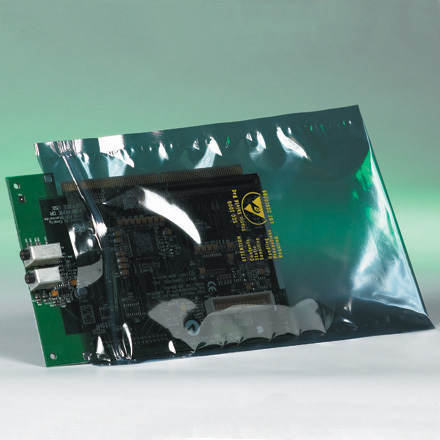 These bags protect your product from outside electrical charge and static buildup. 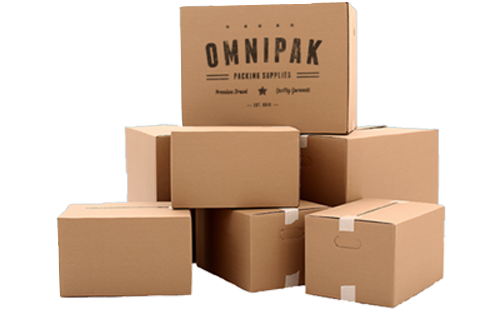 Bags are transparent for easy identification of product inside. Use when faraday cage protection is required. Custom sizes and printing is available, please give us a call.